Training days require time, commitment and the right gear. 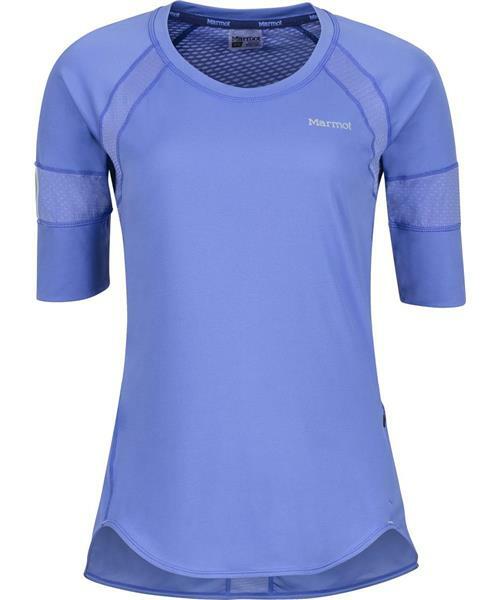 The Women's Reflects Top does the trick: this lightweight training shirt's AirExchange fabric technology allows ample airflow, while also quickly wicking moisture away from your skin to evaporate, keeping you comfortable and dry. Flat-locked seams provide a more comfortable fit and 360-degree reflectivity keeps you visible even when the sun sets.